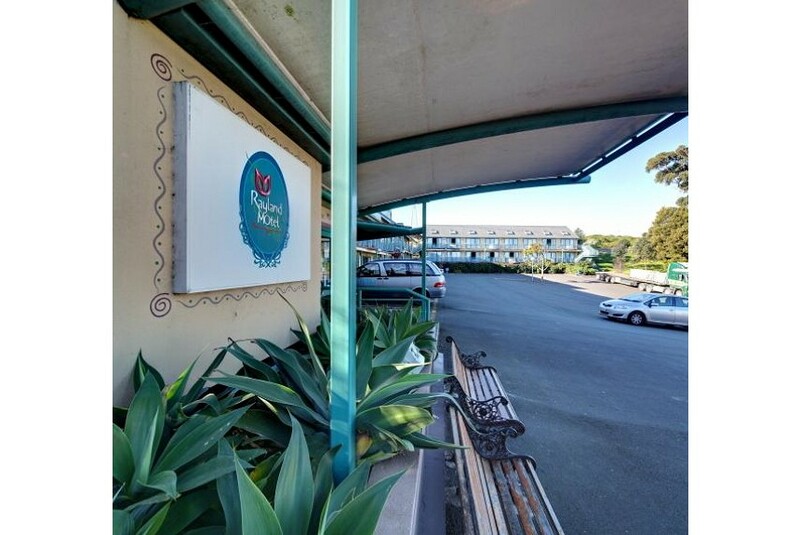 Rayland Motel is situated in Manukau City, next to Rainbow's End and Westfield Shopping Mall. It is a 15-minute drive from Auckland city centre and 10 minutes from Auckland International Airport. There is a good choice of spacious studios and larger, family units. All units have kitchen facilities and en suite bathrooms. The family apartments are split-level and offer a separate living area. WiFi access is available. The motel offers free parking. Airport pick-ups are available on request and additional charges apply. There are restaurants and a cinema within walking distance of the motel.